Hollywood Studios was the first Disney Park I ever visited (it was MGM Studios back then), so it holds a special place in my heart. 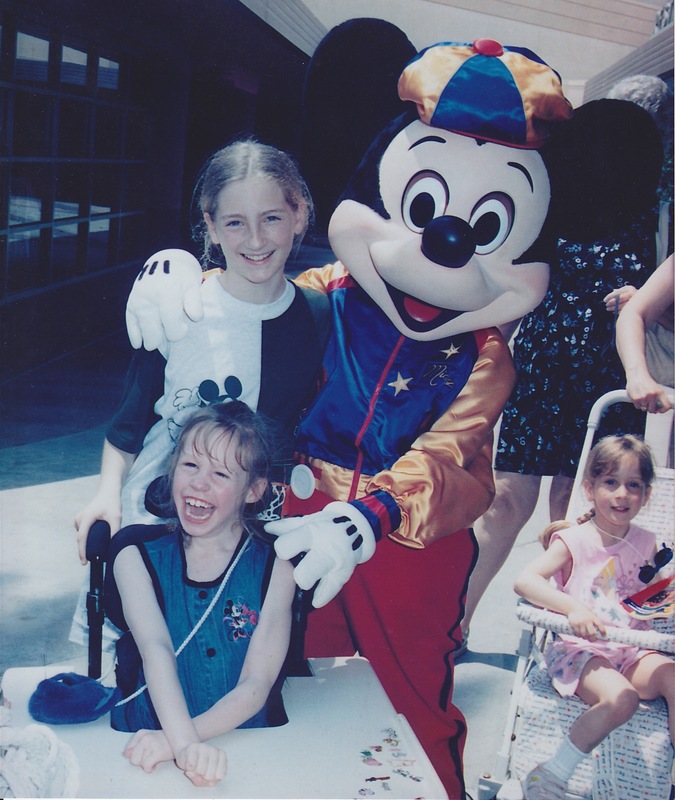 It was the first time I met Mickey, I was terrified, and decided at the last minute I wanted to be in the picture. While I love Wishes, I think Fantasmic is my favourite night show at Walt Disney World. I love it so much it is my ringtone! The storyline and effects are amazing, and the music is wonderful. Definitely get there early, as the amphitheatre fills up quickly, and get a Fastpass+ if you can! I realized during my trip in February that most of the seats are limited to Dining Packages (if you eat at Hollywood & Vine or the Hollywood Brown Derby with the package you have reserved seating), Fastpass+ and very little is open to fist come first serve guests. 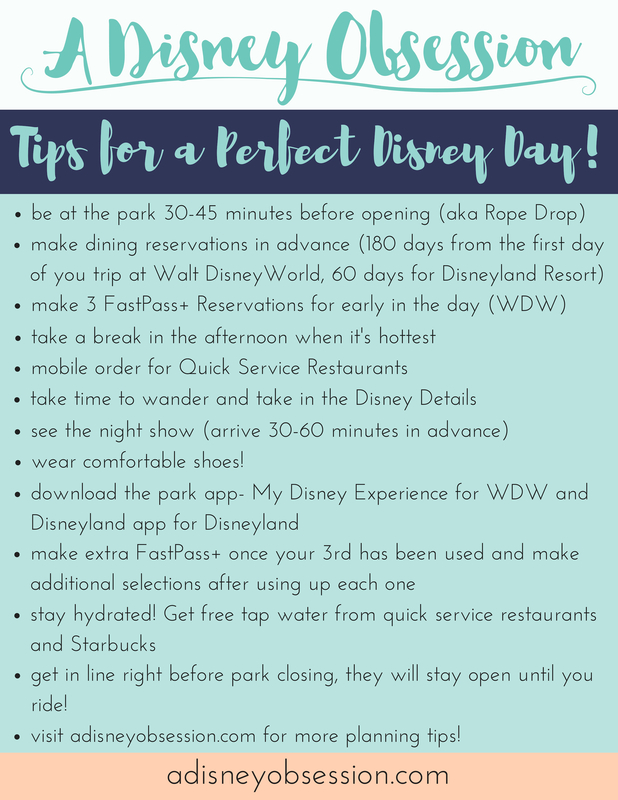 For Fantasmic you wouldn’t necessarily need to reserve the Fastpass+ days in advance, you can use your 3 for the day as normal and get a 4th once your 3 are used up. If you have no idea what I’m talking about with Fastpass+, keep an eye out for a future post all about it! I had to ride this by myself last time because Ethan doesn’t like the spontaneous dropping feeling too much. The detail in the queue is amazing. If you are a fan of the Twilight Zone, you need to experience this attraction! Being in Hollywood Studios and seeing Tower of Terror in the distance makes me happy, I love experiencing this attraction! Sci-Fi Dine In is a table service restaurant in Hollywood Studios, where you head into a set and enter an old school drive-in. Your booth is an old car and you are served by someone on roller-skates. You can enjoy your food and milkshakes while watching some black and white horror movie clips. The detail in this restaurant is amazing, and I would recommend the Oreo milkshake. 50’s Prime Time is one of my favourite restaurants in Walt Disney World. You step into a 50’s household and are server by “Mom” or “cousin”. You are told to keep your elbows off the table, and have to eat all of your vegetables before getting dessert! The theme is really fun, as long as you are open to it. I would recommend the PB&J milkshake (also available in chocolate if you ask) and the Caesar Salad with blackened salmon. The Caesar Salad is so good that I have tried to re-create it at home! If you don’t want to sit down for a meal there is a bar that serves the entire menu. You can always get a milkshake to go! (And why wouldn’t you?!) Ethan and I always try to go to 50’s Prime Time when we are at WDW. Here is a picture of us right after we enjoyed our Blackened Salmon Caesar Salads! While it recently closed, Animation Academy was something I loved at Hollywood Studios. At Animation Academy you could take a 20 minute drawing class with an Animator. You would sit at desks with illuminated tables and pencils with NO ERASER! This taught you that you need to draw really, really lightly! It closed just over a month ago, but if you head to Art of Animation resort they have smaller classes, and they also have larger classes at Disneyland in California. Can you tell I love the dining options at Hollywood Studios? Toy Story Pizza Planet I love because I feel like I stepped into Toy Story. There are video games, green aliens, and PIZZA! While the pizza may not be the greatest in Walt Disney World, sometimes it is nice to have something a little different. They do have some other options available, but being a vegetarian my choices are limited to pizza. If you are a fan of Toy Story, definitely check this quick service restaurant out! This was the first attraction I ever experienced at Walt Disney World. The Little Mermaid was and still is my favourite Disney movie. I still do Voyage every time I visit Hollywood Studios. 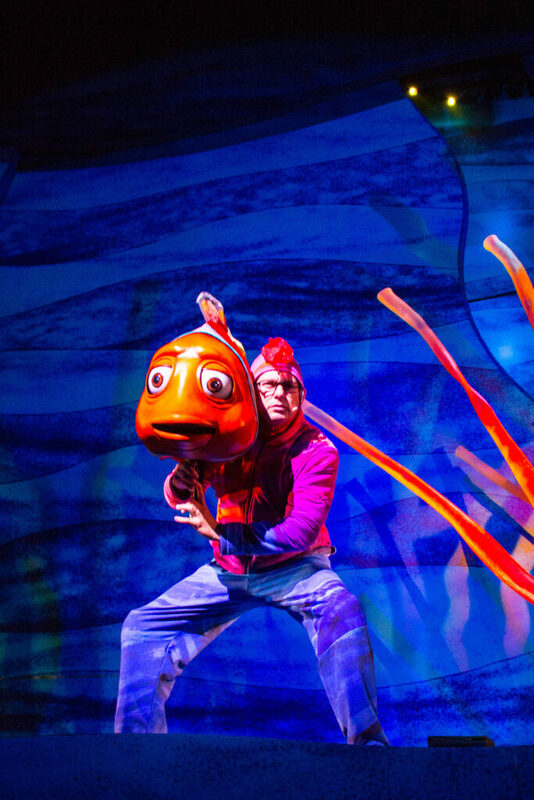 This 20 minute show mixes puppetry, live actors and cool effects, and features some of the hit songs from The Little Mermaid. Hollywood Studios is a bit of a sensitive subject for me lately, because it is going through a lot of changes. There are rumours that the theme of the park may change, and more attractions will leave before the park is completed. While some attractions may come that I will enjoy, I’m sad to see some of my favourites go. With that being said, this past weekend was a big one for Hollywood Studios. 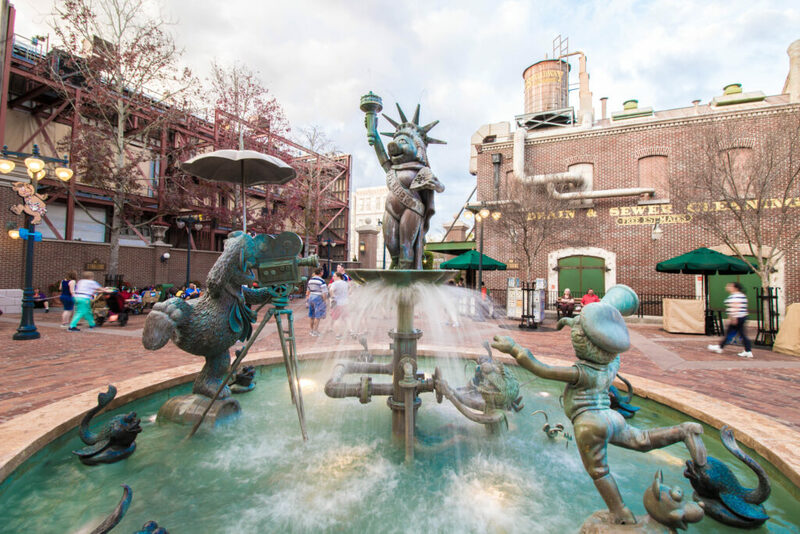 D23 Expo was held and there were a lot of announcements about upcoming movies, attractions and expansions of the parks. Hollywood Studios is getting two new lands; Star Wars Land and Toy Story Land!! For more information about the announcements, check out the Disney Parks Blog. I’m really excited to see what will be done in the parks, and hope it’s something great! Want to see what else I love? 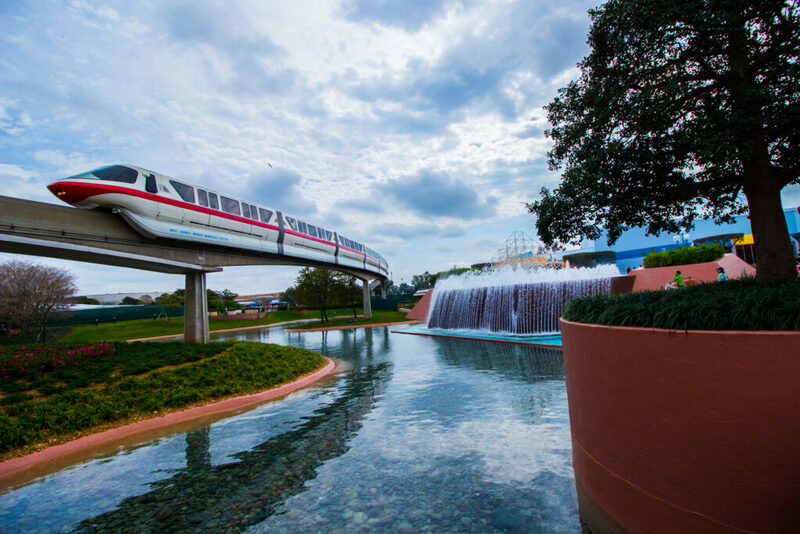 Check out my other posts about Epcot, Magic Kingdom, and Walt Disney World. 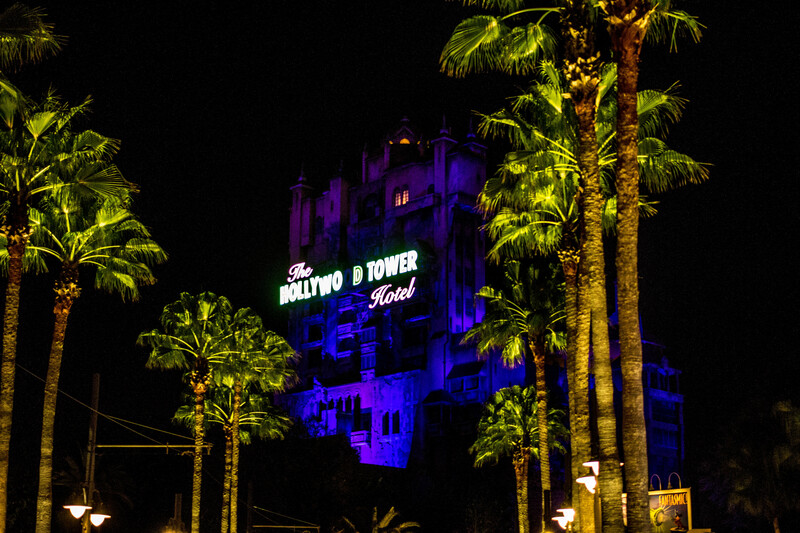 What do you love about Hollywood Studios? Are you excited for the expansion coming soon? Let me know in the comments! Walt Disney World is almost 42 square miles, and holds many hotels in that area. Disney owns 25 resorts, and there are many others within Walt Disney World (not owned by Disney, but on Disney property). So which hotel do you choose? Is it better to stay on or off site? I have done both, but I prefer to stay on site. Before you tell me I’m crazy, let me explain a little. When My family visited the Orlando area in 2012, we rented a house very close to Walt Disney World and rented a car. 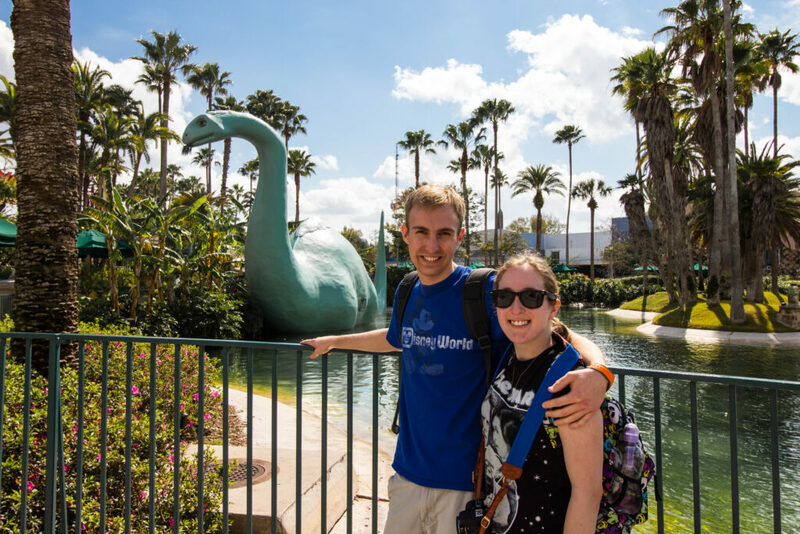 We stayed for a week and visited Universal Orlando, Sea World and Kennedy Space Center. For these destinations, it was great. We liked having the room of a house, and we could prepare meals when we wanted. After a week of staying there, we were off to Walt Disney World! We returned the rental car back to the airport, and were off on Disney’s Magical Express (look for a post all about that service soon!). We stayed at a Value resort and took advantage of the Disney transportation. In the same trip, my sister Alex was feeling under the weather 🙁 but Disney transportation was very fast (they even dispatched an entire bus for the 5 of us to get us to the hotel faster!) It also helps that wheelchairs have priority getting on Disney buses, because they need to be tied down. Being so close to the parks helped in this case, because when she was at a park and wanted to head back to rest, she could easily go with my Dad. I find that with the size of Walt Disney World it is easier to take Disney Transportation than renting a car, and you can also get the Disney Dining Plan. If you are staying at a resort that is in Walt Disney Word but not owned by Disney, you may be able to get free transportation to the parks. I have never done this, but know that it may be available at some resorts. The resorts that are owned by Disney in Walt Disney World are split into three categories: Value, Moderate, and Deluxe. Value are the least expensive, moderate are in the middle, and deluxe are the most expensive. Value resorts include Art of Animation, Pop Century, and the All Stars: All Star Music, All Star Movies, and All Star Sports. Moderate resorts include Caribbean Beach (my favourite), Port Orleans Riverside, Port Orleans French Quarter, Fort Wilderness cabins and campground, and Coronado Springs. Deluxe Resorts include Boardwalk, Animal Kingdom Lodge, Contemporary, Polynesian, Grand Floridian, Wilderness Lodge, Beach Club and Yacht Club. There are a lot of advantages to staying on site. 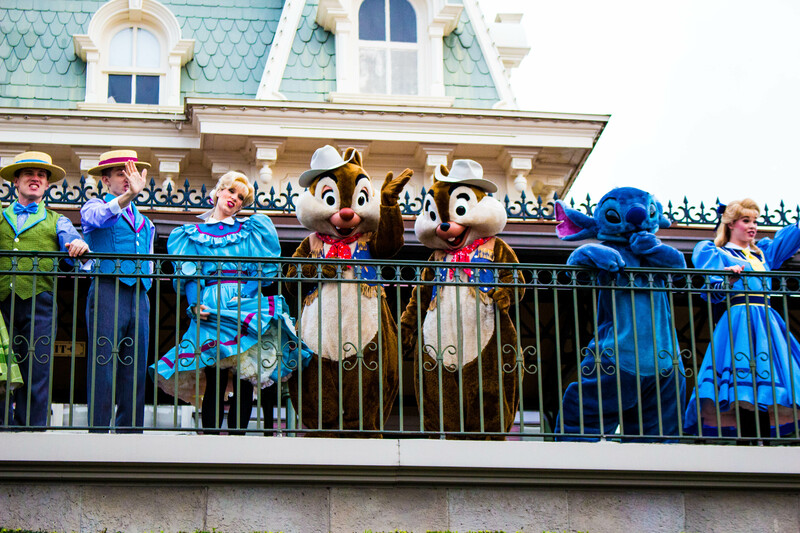 Disney Resorts guests get access to the parks earlier and later on specific days called “Extra Magic Hours”. I would strongly suggest taking advantage of this if you stay at a Disney resort. Location! 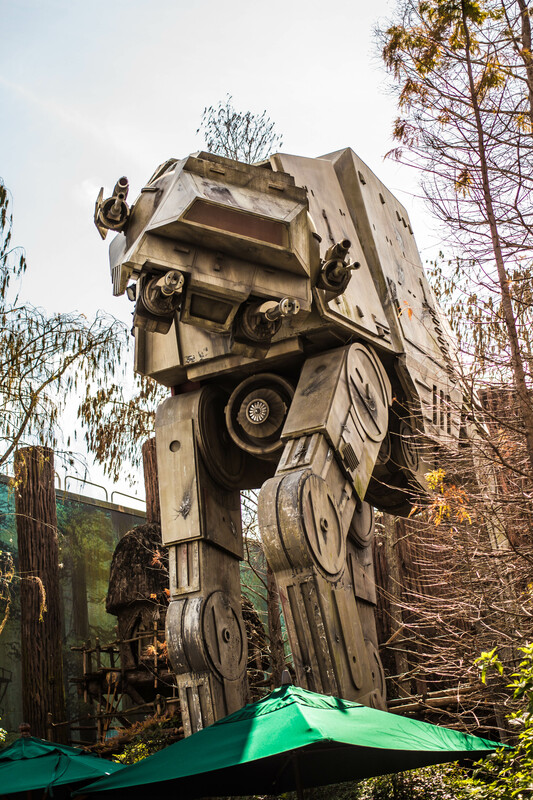 Location can be really important, especially if you are relying on Disney Transportation. In some cases you can even WALK to the parks. Like how friggen cool is that? In general, location can be something to consider. I tend to like resorts in the Epcot area, because they are central, and close to 2 of the 4 theme parks. Animal Kingdom and Magic Kingdom are somewhat out of the way, so getting to the other parks can take a little longer if you are staying close to a Kingdom park. Location can also be great, like at Caribbean Beach you can see Illuminations from the main pool. At the Contemporary, you can watch Wishes from the California Grill. Disney usually creates special offers for guests staying at Disney Resorts, by giving you up to 30% off your stay. You should always check, because they are only for certain dates. You can find the information on the offer by visiting the “Special Offers” page on the Walt Disney World website. Buses only go from resort to park and from park to park. Not from resort to resort! You have to take time into consideration when making reservations at a resort that is not your own. If you are visiting a park that day it won’t be that hard to get there, but getting back can be time consuming. Buses run to Downtown Disney until after midnight most nights, so you would have to take a bus to Downtown Disney and transfer there to the resort you are staying at. It sounds confusing but I hope it makes sense! 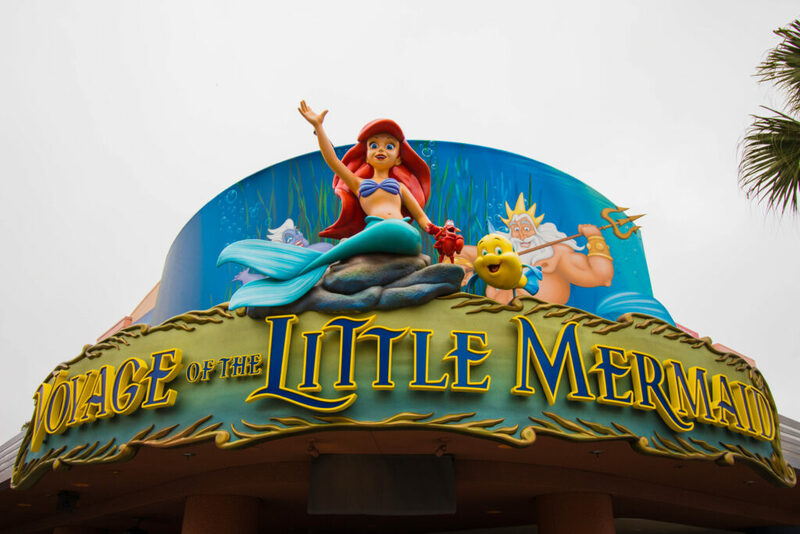 It can be cheaper to stay outside of Walt Disney World, but I feel like it is much more convenient and adds to the experience to stay on site. Especially if you are dedicating your entire vacation to WDW, which I would recommend to get the most of your Walt Disney World experience. Which do you prefer, staying on site or off? If you like to stay on site, which is your favourite resort and why? There are so many things that I love about Walt Disney World, I had to divide posts between parks! There are different things that I love about each park, and I wanted to share the things that make me feel all warm and fuzzy inside. I think that a lot of people can find Epcot intimidating, because it isn’t as “kid friendly” as Magic Kingdom. It’s the largest park walking-wise, so that can certainly be a factor when pushing a stroller around. But I have pushed my sister Alexandra in a wheelchair all around Walt Disney World, so if I can do it, so can you! 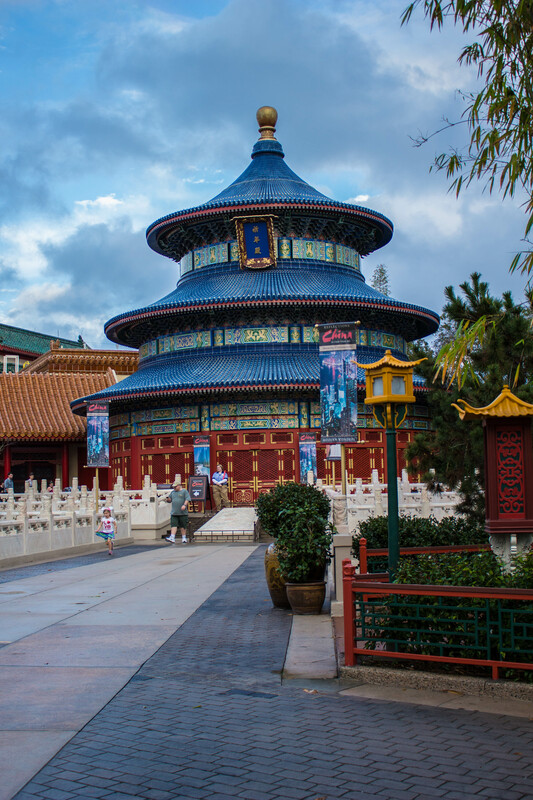 Epcot is educational, especially in World Showcase and is very detailed and beautiful. It is strongly recommended that you play this video while reading, to complete the Epcot experience. I do not own the video, but thought it would be appropriate for the post. I try not to place attractions on these lists, but Soarin’ is special. As mentioned above, my sister Alex is in a wheelchair. Soarin’ is an example of something she may never get a chance to experience in life, and seeing the look on her face during the ride is almost better than the ride itself. It’s so realistic, it feels like you are flying!. I have the music on a cd and listening to it always brings a smile to my face. This can definitely fall under “the details”. Next time you visit Epcot, spend some time in World Showcase. Try to wander off the path a little. There are so many nooks and crannies to explore. The shops are fun and the shows are entertaining. I hadn’t experienced Club Cool until my last visit, but really enjoyed it. In Club Cool you step into an air conditioned building (score!) and get to sample soda’s from around the world. My advice: try them all. Especially the Beverly. It’s a right of passage! Club Cool is located to the right of the Fountain of Nations just before the path to World Showcase, near Innoventions West. 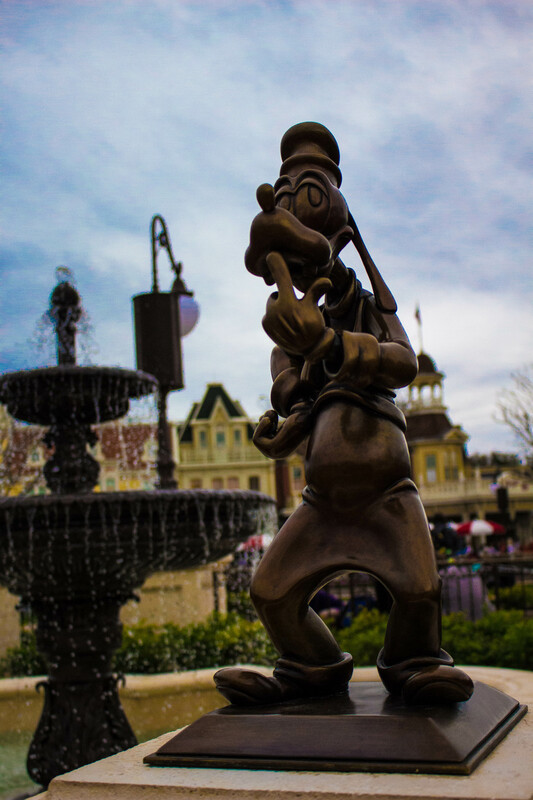 I only experienced this for the first time in February, and can’t wait to experience it in the other parks. After Illuminations the park is technically closed, so if you want to take your time exiting the park, try to view the fireworks from the far side of World Showcase Lagoon. When we viewed Illuminations we were outside of Japan, so we took our time walking back through the countries, stopping to take some pictures. None of the Cast Members rushed us, so it was pretty relaxing. One of the security guards even asked if we got a nice picture! Because we were relying on the buses to get back to our hotel, we didn’t lose anything by walking around a little longer. If anything we probably spent the extra amount of time in the park rather than waiting in line for the bus. If you are taking Disney Transportation at night, I would definitely recommend doing this! Buses run up to one hour after park closing, but if you are there a little longer they won’t leave you stranded! Epcot has some of the best and most diverse food options in Walt Disney World. While World Showcase is not home to many attractions, every country has dining options. It’s always nice to try something new, and I try to eat at a new restaurant each time I visit. In World Showcase I have really enjoyed eating at the Italy, Mexico, England, Japan and Morocco pavilions. There are also some really nice options in Future World. Coral Reef Restaurant, The Garden Grill, Sunshine Seasons are all great choices. This is my favourite time of year to visit Walt Disney World. The character topiaries located around World Showcase are beautiful and mind-blowing. The weather is perfect, it’s still a nice change from Canada, and crowds are fairly low. In recent years they have made the Flower and Garden festival a little like the Food and Wine Festival, with booths around World Showcase where you can purchase sample sized meals. This way you can sample a lot of food without the crowds of the Food and Wine Festival. EPCOT was not the first park to open in Walt Disney World, but was the first park that was original to Walt Disney World. EPCOT was a passion of Walt Disney’s. He wanted it to be something amazing. He wanted it to be a community that people could live in, and it would be constantly evolving and have the newest technologies. 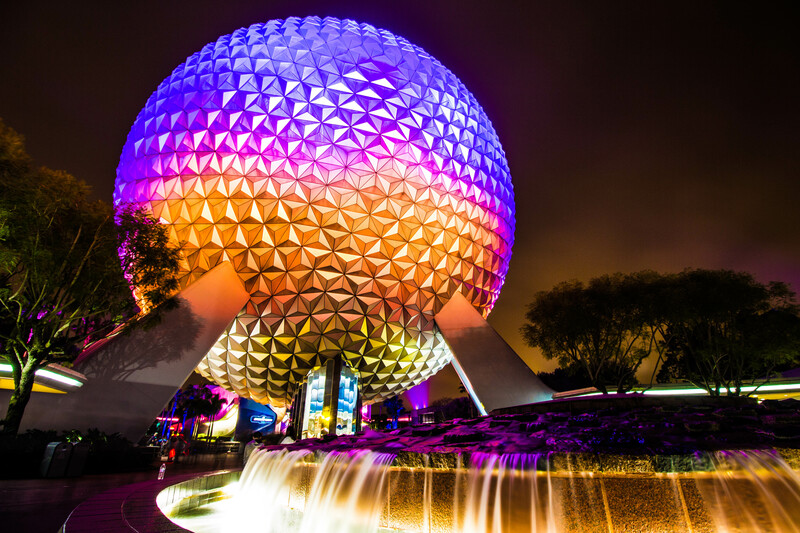 When Epcot was first designed, it’s name was an acronym. 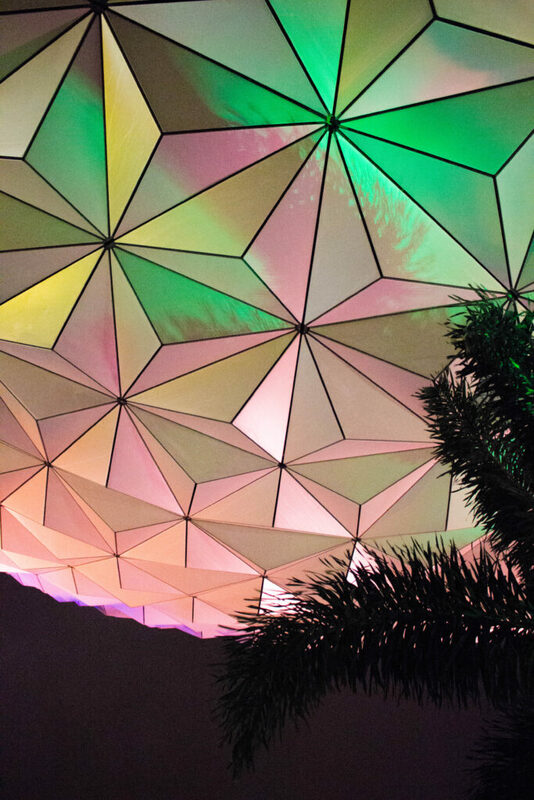 Experimental Prototype Community of Tomorrow. Although Epcot is not what Walt Disney originally envisioned, I think the park is really special. It still has the opportunity to evolve, and I think it will be great to see it change. There’s even more to love! 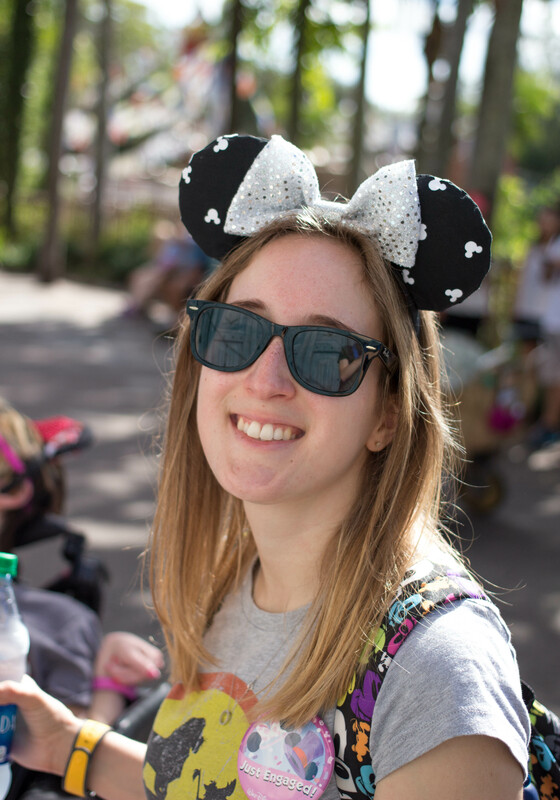 Check out what I Love about Magic Kingdom, and all of Walt Disney World! What do you love about Epcot? Let me know in the comments!